I have Blossom Street Brides on hold at the library – love this series and am looking forward to reading this latest installment in the series! Your books look like gentle, enjoyable reads! I could do with some of those! Hope u r enjoying Lost Lake. I like this author. I got Mimi Malloy too and think it looks interesting. I want to get my hands on Three Wishes! When I first clicked on your post, the colors of all the covers made me think of a chiffon parfait! Happy reading, Mary. I have not read Sarah Addison Allen before but will be reading Lost Lake soon. 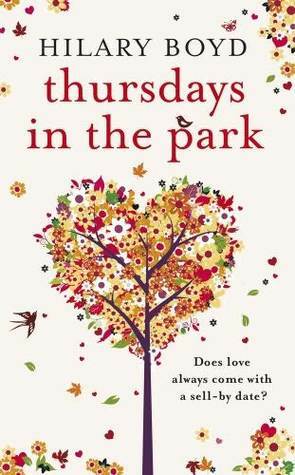 Love the cover of Thursdays in the Park! 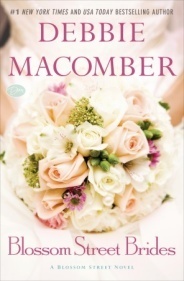 Debbie Macomber’s book looks really good! Thursdays in the Park has a really inviting cover. Enjoy them all. You have got some interesting books. Hope you like those. All wonderful reads there! The Buzz Books is certainly an enabler, but I wish there were more books for Aussies! I have yet to read a book by Sarah Addison Allen, so this week I downloaded The Peach Keeper. 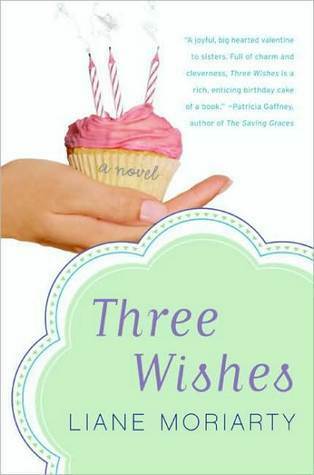 I’m a big fan of Liane Moriarty, but have yet to read Three Wishes. Soon! Enjoy your books and have a great week. I downloaded the Spring Buzz Books too. Lots good in there and some reading choices to make. I have Blossom Street Brides too and I’m looking forward to it. I really love the series. Hope you have a good week Mary. 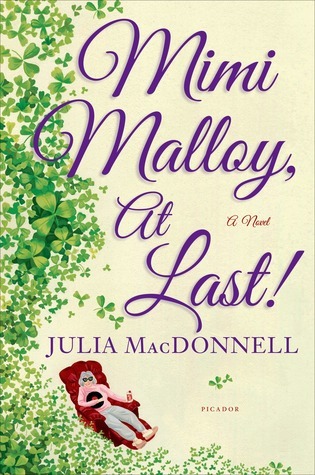 I liked Macomber’s Cedar Cove books. How do these compare? Can’t wait to hear your thoughts on Lost Lake. Happy reading! Where Cedar Cove is a small town setting, Blossom Street is in a large city and revolves around a yarn shop and the people who have a connection to it. I read all of the Cedar Cove books and a few of the Blossom Street series – all good! 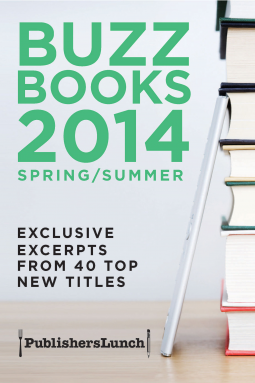 I have Buzz Books 2014 Spring/Summer. Enjoy your books! Nice covers and titles, enjoy! I should download the latest Buzz Books so that I can see what will be featured at BEA, an event I plan to attend this year. Are you enjoying Lost Lake? I’m looking forward to reading it. Have a lovely week! Thursdays in the Park caught my eye. Enjoy your new books! I’ve only read a couple of the Blossom Street books so I’ll let you know if it stands alone! I’m a big SAA fan and really liked Lost Lake. Sad that I don’t have it to look forward to any more, you know?